(Affiliate) If there’s one trend that’s hard to miss this (as yet another) season it’s the hair clip. In all shapes and colors and yes, we love it. AND we love hair accessories because let’s face it: What cheaper way to add that little lux-lift to an outfit? Anyways: This spring we have a new addiction, and it’s a sassy one. Not to worry, it’s still a clip, but of a slightly different kind. We’re obviously talking about the jaw clip. 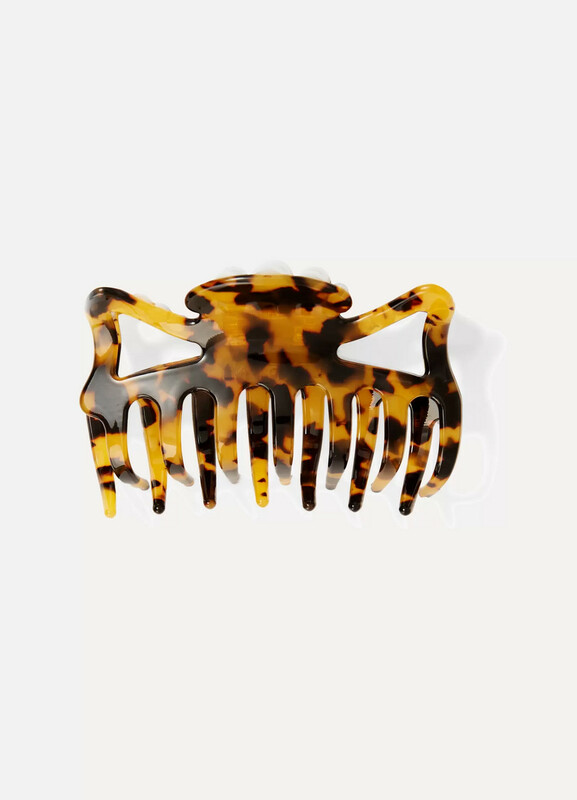 Yes, it’s a classic to, but we see way fewer of them in the streets and while the hair clip often can add a sweet look, the jaw clip can add a rawer chicer and more edgy touch.